7 Reasons Why Everyone Should Do Yoga - Including You! 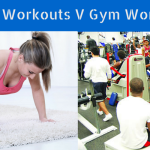 - Which Home Workout? Home » Articles » 7 Reasons Why Everyone Should Do Yoga – Including You! Whether you’re a fitness professional, a weekend warrior or someone who completes a home workout program every once in a while, a great way to get better results is to combine whatever you do (or don’t do) with yoga. Below, I have listed the most significant reasons why anyone and everyone should get themselves into yoga, regardless of their preferred type of exercise and activity level. The first reason for doing yoga is because you can do yoga, no matter who you are. 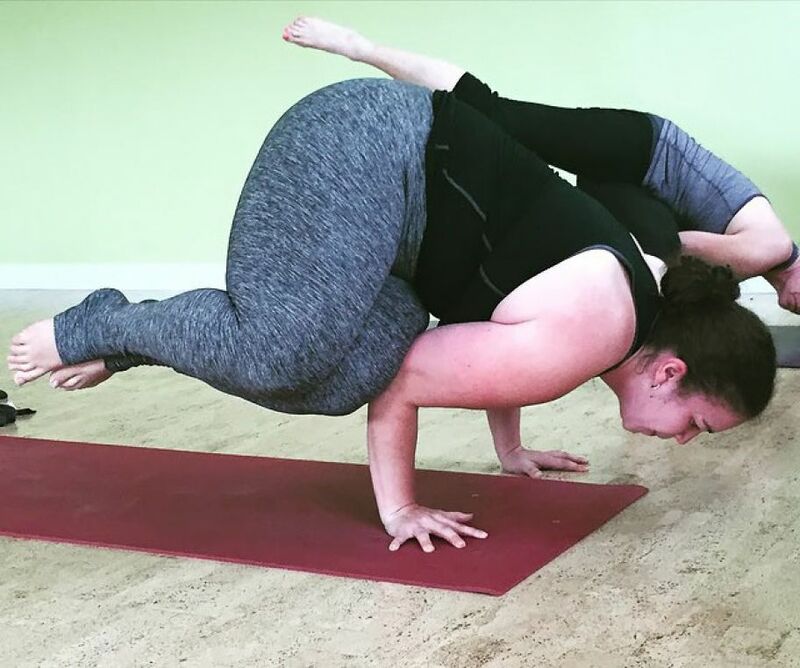 Put simply, there’s no reason anyone can’t do yoga: it doesn’t ‘conflict’ with your current exercise program, so that’s no excuse, and it’s not an intensive cardio workout, so being overweight isn’t an excuse either. It doesn’t require a great deal of space, nor does it require a lot of time. The great thing about yoga is that it really can be pursued by anyone. If you hit a roadblock in your sport or current fitness program, hitting the yoga mats can help you to breach it. Stretching exercises in yoga increase flexibility, so if you participate in martial arts you may be able to kick higher. Yoga exercises will also improve balance, which is ideal if you’re a gymnast or even a figure skater! Even if you just like to lift weights in the gym, you might not think it but you really can benefit from yoga. In response to question nine of this Q&A with four-time Mr Olympia Bodybuilding champion Jay Cutler, he states that he credits his significant muscle growth to stretching, which he does for twenty minutes every day in the lead up to a contest. Furthermore, yoga is known to ‘lengthen’ muscles through consistent stretching, which can contribute to building a taller, leaner physique. 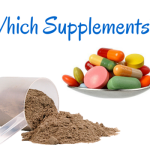 In addition, it can help to prevent injury, or aid in recovery, to muscular problems. 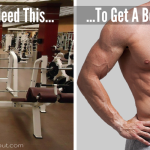 Essential if you’re lifting heavy weights! Are you stressed? Is there a huge amount of pressure on you at work, or are you worried about paying off a large bill? Maybe you’re a stressed-out parent – I know what that’s like! Yoga can’t go to work for you, pay your bills or look after your children but, by focusing on the now, controlling your breathing and concentrating on holding your pose, any stresses and worries you may have typically become insignificant. Yoga exercises have been proven to relieve muscle tension, increase blood circulation, induce fresh oxygen into the brain and even release endorphins, all of which create a ‘feel-good’ factor which can relieve you of your worries. Yoga utilizes a lot of exercises and techniques to help focus the mind therefore many people turn to yoga to help them through personal troubles. Perhaps a long-term relationship has just ended or you’ve just experienced a family bereavement, both of which could, understandably, lead to depression, among other things. Here’s a fascinating and inspiring story from Toni Nagy at DoYouYoga, who credits overcoming a tragedy in her life to practising yoga. In it, Toni tells of how yoga helped her to understand death, in particular the death of her best friend, and how it helped her to turn her “paralysis” into motivation. Yoga has more hidden benefits than one would initially think, both physically and mentally. Aside from the obvious, aforementioned benefits like increased flexibility and lean muscle tone, some say that a yoga mat is like a mirror and once you start looking at it more and more you become aware of who you really are, both on the outside and within. The breathing exercises in yoga give two groups of people a health boost. People suffering from stress can really learn to handle the pressure by incorporating the breathing techniques consciously into their day while others who suffer from asthma can use the conscious breathing exercises to open up their lungs and let them manage their illness more effectively. 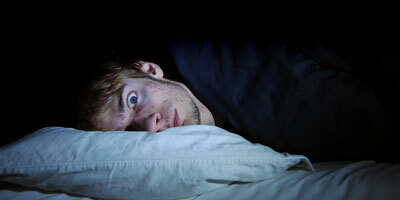 If that is not enough to get you into yoga then how about the fact that it can help with your sleepless nights? Performing yoga at the end of the day helps thousands of people who are struggling with sleep. Furthermore, the different stretches can improve problematic areas with pain and decrease those, therefore giving way for better sleep at night. No matter the case, there is a right reason for Yoga if someone wants to stay healthy. Whether you are in your 20’s or going into retirement, there is no age, weight or physical limit that can keep you from yoga. If you are thinking about giving it a try to alleviate health problems, or want to better your existing accomplishments in a certain sport, this is something that can lead to better stamina and strength physically as well as mentally. Once you try yoga, you will get in tune with your body as well as your soul, therefore creating a more balanced and positive lifestyle that you will love. If, after all of this, yoga still doesn’t appeal to you, maybe because you’re an anti-sport kind of person, bear in mind that yoga is not a competitive sport: there is no pressure involved. Businessmen who are under pressure at work, parents who are stressed out at home and millions of other people who do not participate in any form of sport all find that a yoga workout can ease their mind and give them the benefits that is needed to have a well balanced lifestyle. Thanks to the meditating aspects of yoga, you can find your own inner-calm and focus your energy on you alone, without concerning yourself with others. This will give you peace as well as self-awareness that will draw positive and emotional changes both at work and in your personal life. Although many people who have never tried yoga like to put a label on it, the fact of the matter is more often than not they are totally off with their perceptions. Today, there are so many different forms of yoga, that it is very hard to describe what it actually is, and it is a lot easier to define what it is not. For dancers, athletes and even people in their retirement, yoga can be their new lifestyle. What people need to know is that this is not a competition, and it is definitely not a beauty contest. There is a system of ethics behind yoga, and people should call it a moving form of meditation, rather than anything else. More and more often we hear people calling yoga “religious”, however if spirituality is considered a religion, there is no point arguing. Although there are fundamental teachings in Yoga that are similar to those in Buddhism and Hinduism, no one will ever be forced into any type of religious circles during a class. Some people who become regular yogis decide that yoga itself is their new-found religion. Other misconceptions of yoga are around the eating habits. Not all Yoga practitioners are vegetarians and vegans, and they don’t starve themselves to be skinny. For the most part these are everyday people who like to eat meat and have a nice glass of wine. If you participate in yoga, you can still eat as you have done before and no one will start prompting you with a diet plan. If you are mulling over how girly the sport is, or whether there will be some sort of religious ceremonies involved, rest assured that these are all misconceptions. When people refer to yoga as a “girly” thing, I would love to show them the weight lifters, business men, and retired grandpas who turn up to the classes (see the reference to Jay Cutler, above!). Although most of the time there are women featured on advertisements, this doesn’t mean it is designed for just them. Everyone can benefit from the practice of yoga, including you. Try it and if you don’t already participate in yoga I guarantee you’ll gain a refreshing new perspective on the subject. 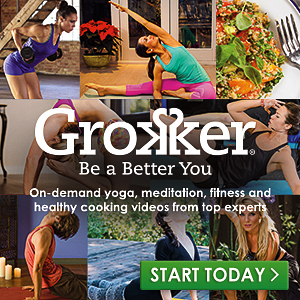 14 days of FREE online yoga classes. No commitment required, cancel anytime.